Our approach to dentistry allows us to develop a unique connection with the families we serve, from birth into their senior years, we work toward building life long relationships with our patients. 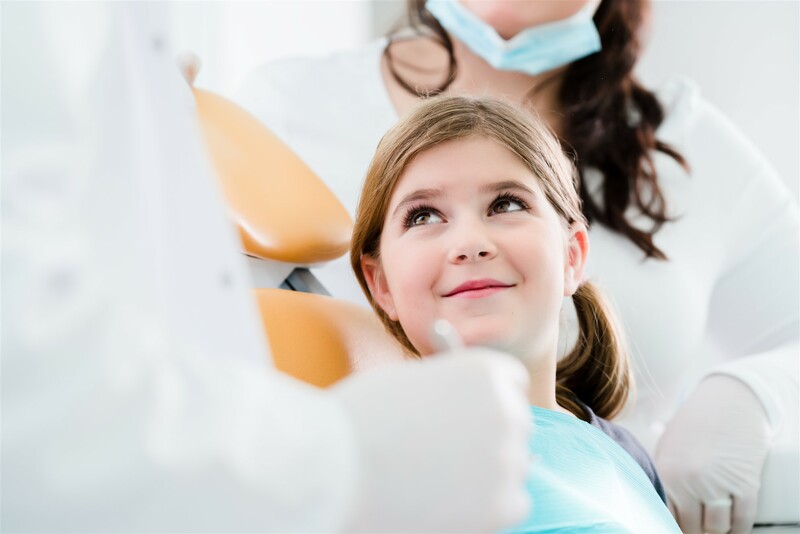 As your family grows, our dental team is able to accommodate your family’s dental care needs, and our dedicated team is committed to serving you and your family, today, tomorrow and into the future. Complete oral health care begins at birth and carries on our entire lives. We are your family-centered dental care team in Edson! 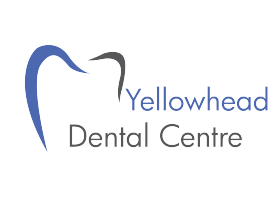 We've been providing dental care to families in the Edson and Hinton areas for over 30 Years! We offer complete dental care; from newborns to grandparents, we have a treatment plan for the entire family! You are busy, we understand that, scheduling regular dental care should not be a headache. Booking dental visits is a breeze, when you let us know what works for you, we can offer convenient scheduling that fits into your busy life. All dental services provided by a general dentist.